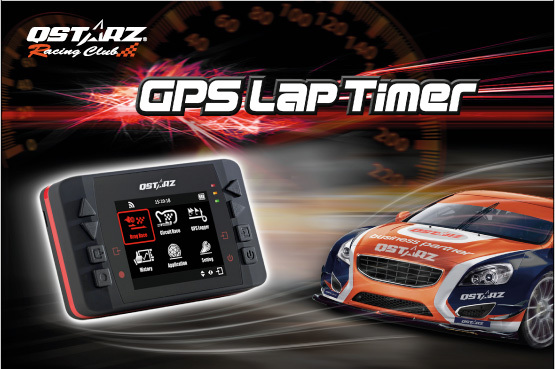 LT-Q6000 is an innovative and automatic Lap Timer based on GPS technology, which is the world's first color display Lap timer device. It can record lap times, speed, position and acceleration, etc, and real-time compare the racing performance. LT-Q6000 fits all kinds of racing modes such as Drag Race, Circuit Race, Rally Race, or Performance test.